During the investigative period prior to the trial, Tran Thi Thuy was beaten in the stomach by security police of Ben Tre province, causing wounds that have not fully healed to this day. Since her imprisonment, Tran Thi Thuy has been subjected to forced labor and ordered to perform work loads reserved for male prisoners. She is currently required to husk and skin cashew nuts for extended periods of time. The oils from the cashew have caused caustic burns on her skin. Given the long hours of work and her weakened state, Ms. Thuy experienced repeated fainting spells. Tran Thi Thuy is being jailed with common criminals who have been utilized by prison authorities to physically intimidate her. She is restricted to just two clothing outfits and refused medical care despite her serious health problems and frequent requests for urgent care. She was recently moved to prison camp K5 Long Khanh in Dong Nai province without any notification to her family. The reason for the harsh treatment is that Tran Thi Thuy refused to enter into a confession or admit wrongdoing. Security police have repeatedly urged her to accept guilt in order to receive lighter punishment. The severe mistreatment of Tran Thi Thuy by the Vietnamese authorities is a further violation of her human rights. In September 2011, the United Nations Working Group on Arbitrary Detention ruled that the Government of Vietnam violated international law by arbitrarily detaining Tran Thi Thuy and her six colleagues. The complete UN ruling is available at www.viettan.org/unwgad. 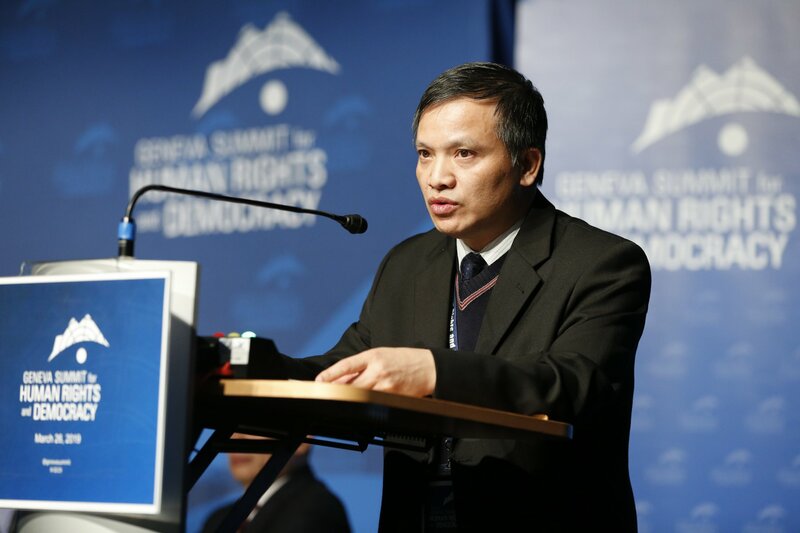 Viet Tan urgently calls on the international community and human rights defenders to press for the well-being and ultimate freedom of land rights activist Tran Thi Thuy. Like many other farmers and merchants in Vietnam, Tran Thi Thuy is a victim of pervasive land expropriation and multiple injustices. She devoted herself to championing land rights and actively petitioned for redress, for herself and many families whose land had been taken away by local government officials. Known as “aggrieved citizens” (dân oan), this sizable population in Vietnam has been dispossessed of property with the promise of compensation quite meager or never paid at all. Tran Thi Thuy was arrested on August 10, 2010 when members of the Public Security forced their way into her home without producing an arrest warrant. 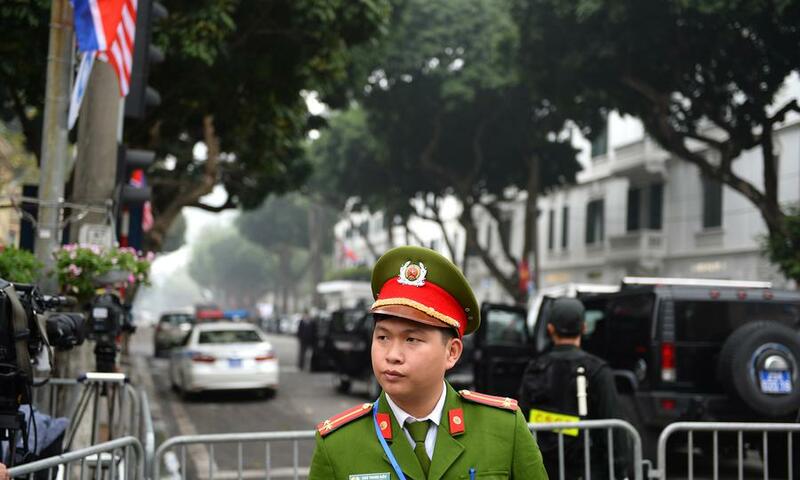 After ten days of being held incommunicado, her family received a communique informing them of her arrest under Article 79 of the Vietnamese penal code. 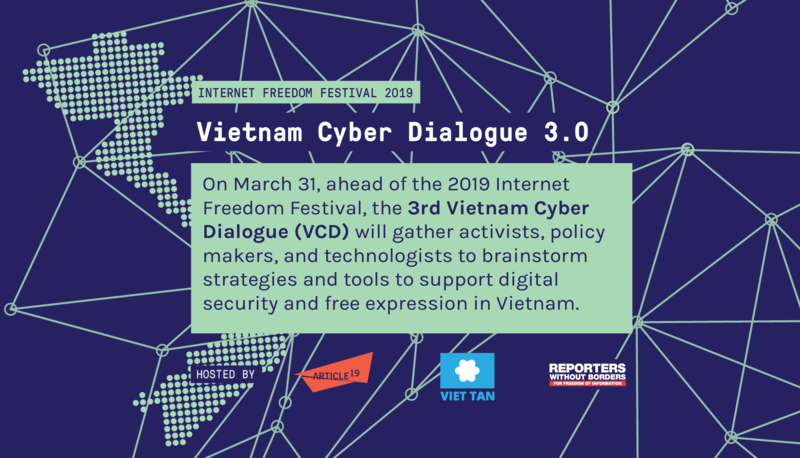 As noted by the UN Working Group on Arbitrary Detention, Tran Thi Thuy was detained arbitrarily for exercising her right to fundamental freedom of association and was sentenced in a closed, one-day tribunal on May 30, 2011 in violation of her right to an open and fair trial.